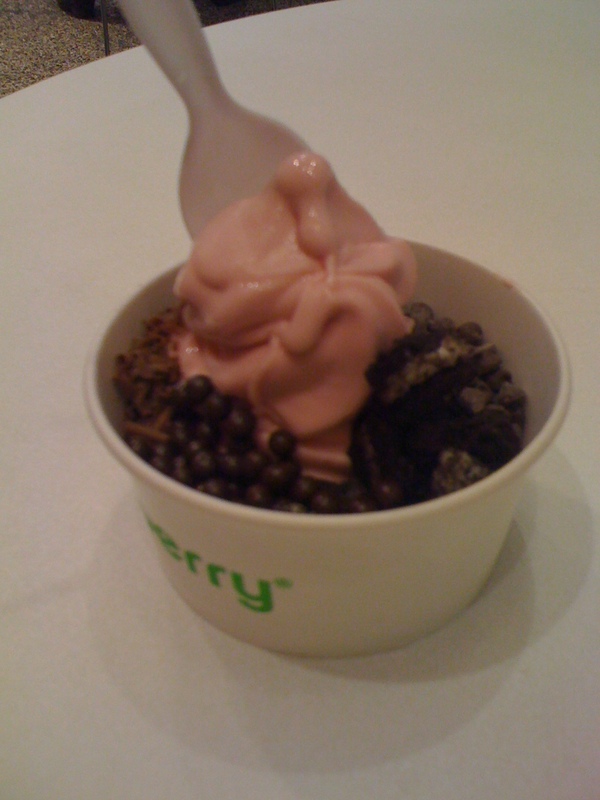 chocolate | Japaneze Jusu!!! ようこそ!!! Japaneze Jusu!!! Cool Shops: Mrs Kibble’s Olde Sweet Shop!!! お菓子屋!!! Mrs Kibble’s Olde Sweet Shop is a cool shop in London where you can buy various different sweets and chocolates including retro sweets! 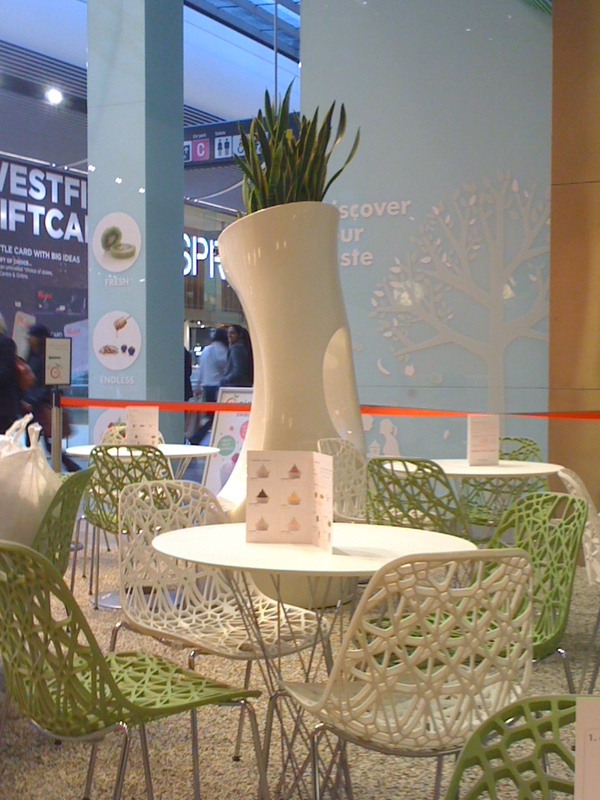 I love sweets and so because I thought this shop is unique and cool, I decided to report about it! If you are in London, check it out! 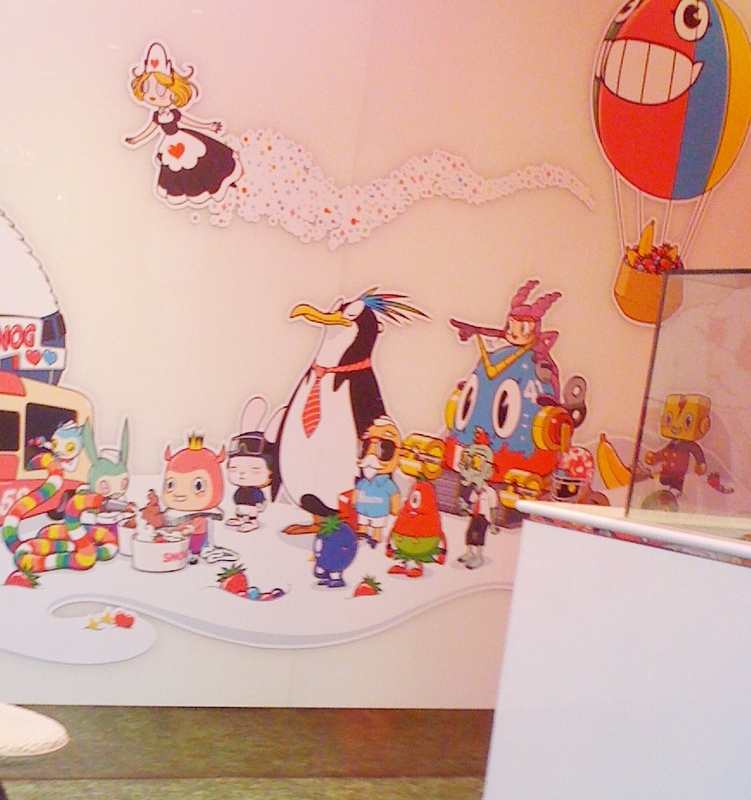 You can find the address for this sweet shop here! Everyone, I just celebrated my birthday! 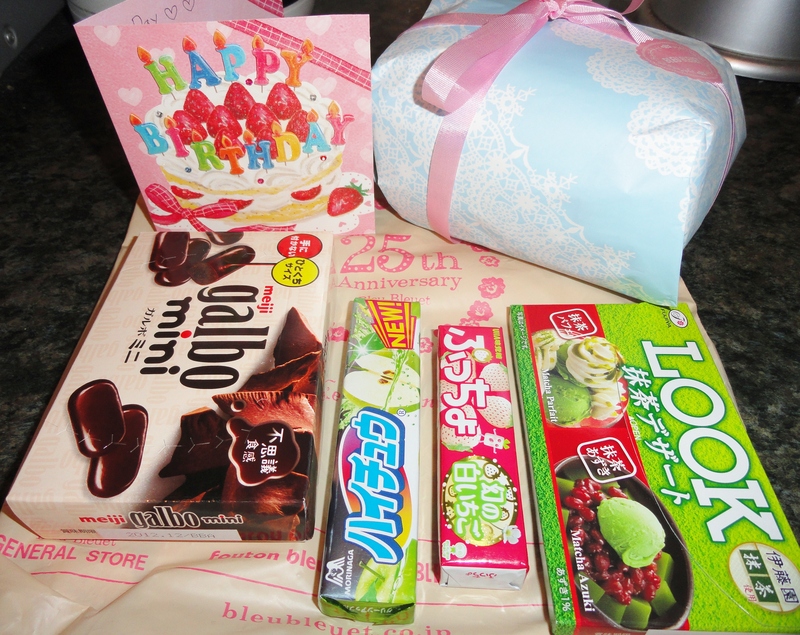 I received a lot of presents but I also received presents from my Japanese friend who lives in Japan! When the present box came, I opened the boxes lid and the wonderful sight blessed my eyes! lol. 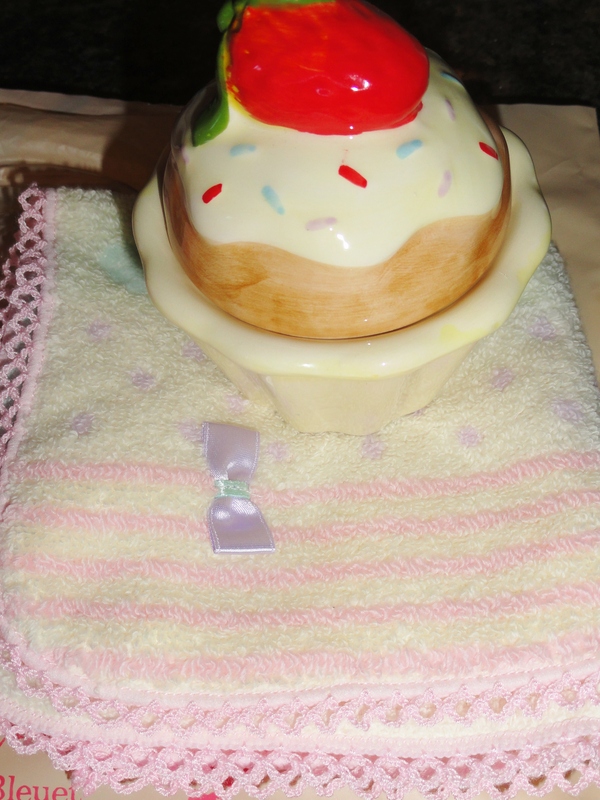 Inside, as you can see, there was chocolate, sweets, a cute towel and a cute cupcake jewellery box! I was SUPER happy!!! I love all of it! Love it love it love it! Haru Haru chan, I love you! Constantly! LOL!! !